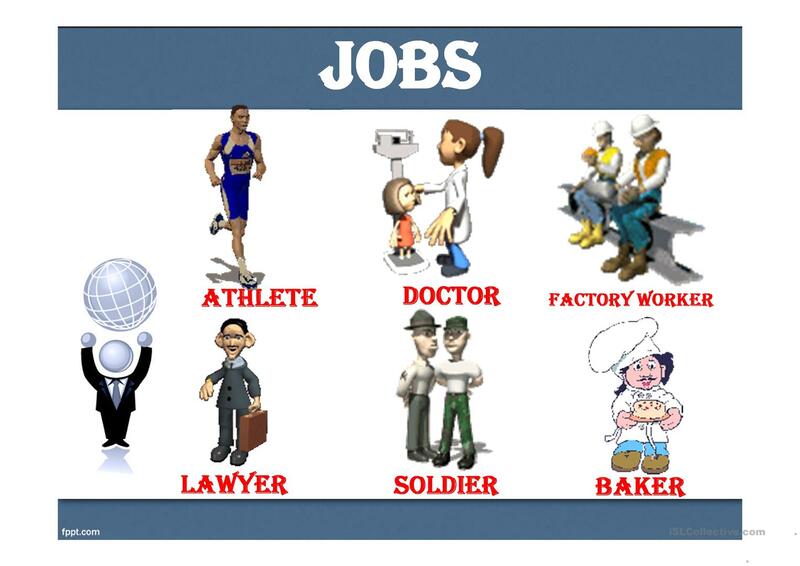 The above downloadable worksheet is intended for high school students and adults at Beginner (pre-A1) and Elementary (A1) level. 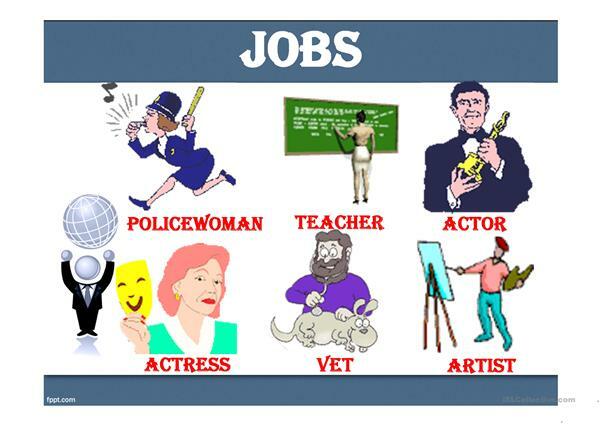 It is excellent for improving your students' Listening and Reading skills. 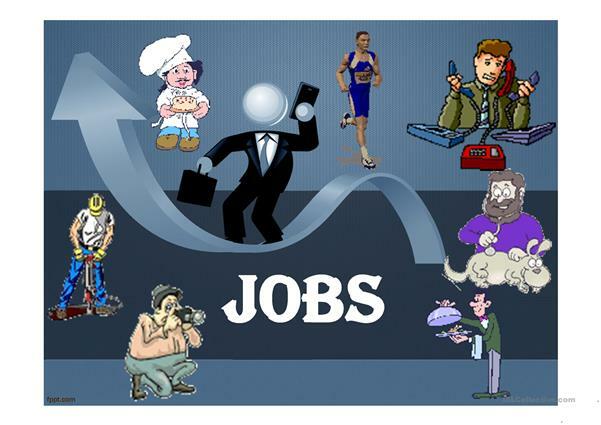 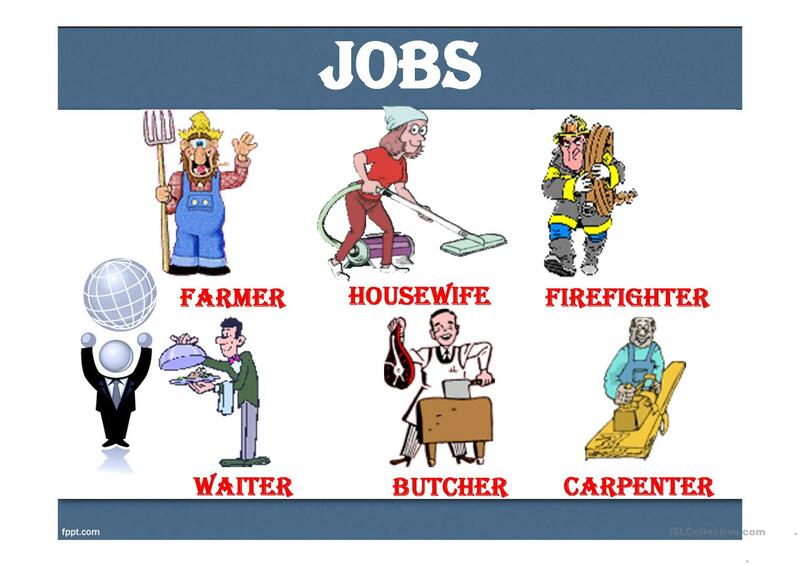 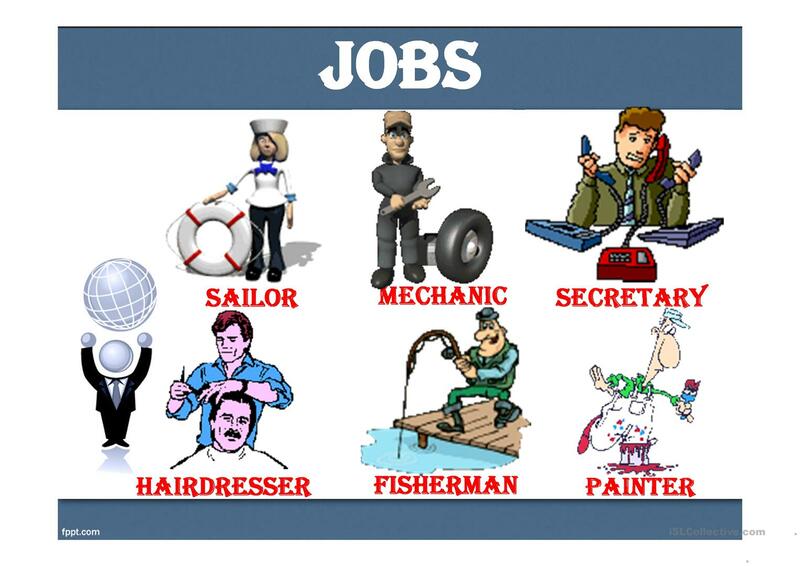 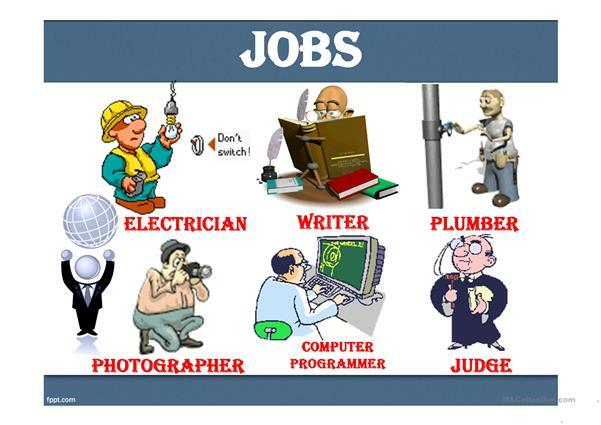 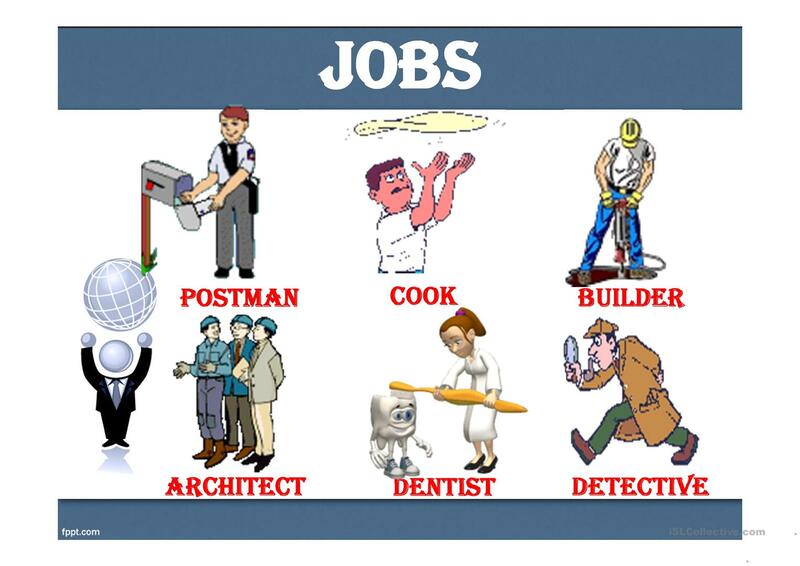 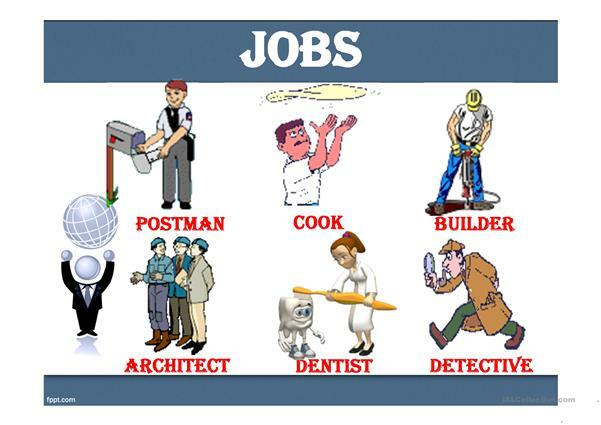 It focuses on the vocabulary topic of Jobs, work.